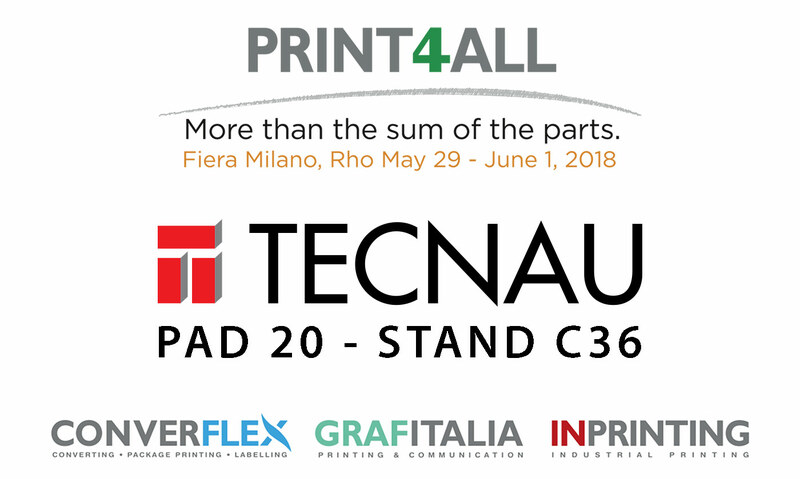 Ivrea, April 18, 2018 – Tecnau is exhibiting a new cutsheet finishing solution at Print4All held from May 29th to June 1st at Fiera Milano Rho, near Milan. 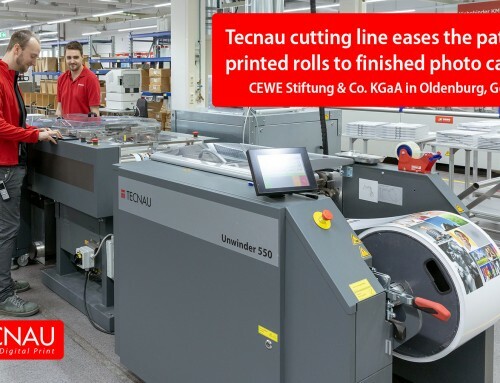 In Stand C36 – Pad 20, Tecnau, in collaboration with BÖWE SYSTEC S.p.A. – Tecnau exclusive distributor for Italy, is showing the new sheet-fed cut & stack solution, Stack 1010. 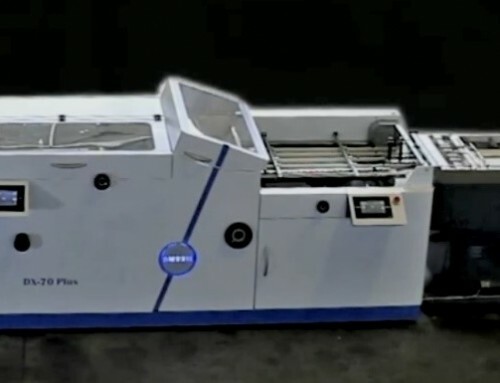 The system converts multiple-up impositions on B3 and smaller sheets into trimmed, stacked finished pages ready for use or for further binding or stitching processes. Stack 1010 slits, cuts, trims, removes gutters/bleeds and stacks a wide array of applications from transactional and direct mail to commercial book and magazine products, without offline guillotining. 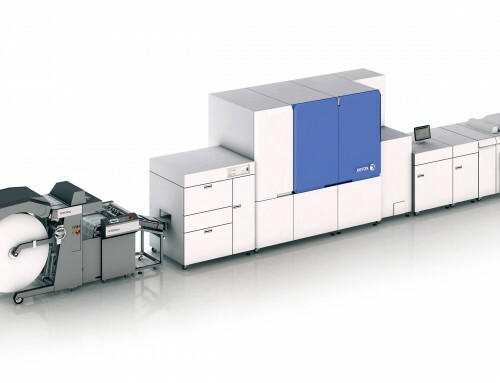 The solution can be configured with additional modules for dynamic perforating and punching to make possible on a single run a wide array of commercial applications, such as spiral coil bound booklets, calendars and workbooks with tear-off pages. 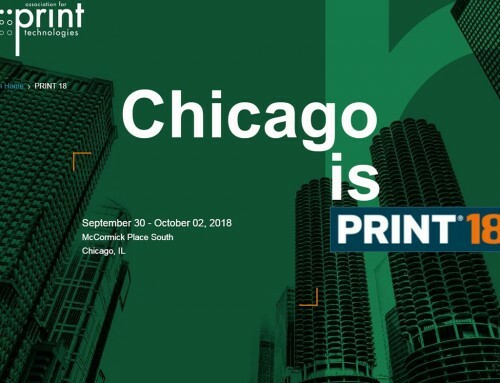 “The line is targeted at customers with high-volume sheetfed printers. 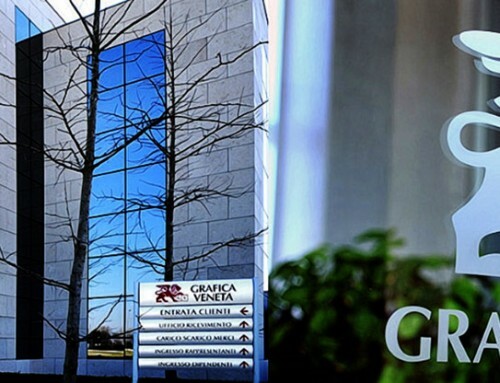 While keeping the full flexibility of cutsheet production with varying paper types and formats, the Tecnau solution simplifies and automates the finishing process, dramatically reducing manual handling and ensuring document integrity through the complete process” reports Stefano De Marco, Sales and Marketing director at Tecnau. 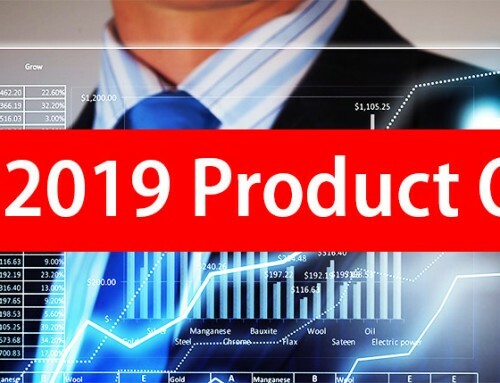 All finishing modules are compliant with the Industry 4.0 standards set by Tecnau, including remote diagnostics, real-time production supervision, software download and data analysis. These powerful tools quickly support products in the field and allow Tecnau to stay close to every customer, wherever located. The sheet-fed Stack 1010 joins Tecnau’s family of production finishing solutions – roll-fed systems offered by Tecnau include unwinders and rewinders, cutting and stacking systems, dynamic perforating and punching units, vision and data integrity control systems and Libra solutions for book on demand, including dynamic binders and three-side trimmers. Get a free ticket for Print4all by sending an email with your details to info@tecnau.com. Visit us and discover our new cutsheet finishing solutions!